DETECTIVES OLIVIA BENSON (MARISKA HARGITAY) AND ELLIOT STABLER (CHRISTOPHER MELONI) FIND AN UNLIKELY MOTIVE AND SEVERAL SUSPECTS IN THE POISONING DEATH OF A CORPORATE EXECUTIVE. GUEST STARRING PAULA PATTON AND DAVID KRUMHOLTZ. Detectives Benson (Hargitay) and Stabler (Meloni) arrive on the scene where a woman is found dead in Bethesda Fountain. When her squeaky clean image doesn’t match up with her promiscuous actions on the night of her murder, ADA Mikka Von (guest star Paula Patton) encourages the cops to dig deeper into her past. When they find out that the woman was poisoned with toxic mushrooms, they suspect a crazed activist and professor (guest star David Krumholtz) is responsible. As the case develops, Benson and Stabler go to dangerous lengths to ensure that justice is served. 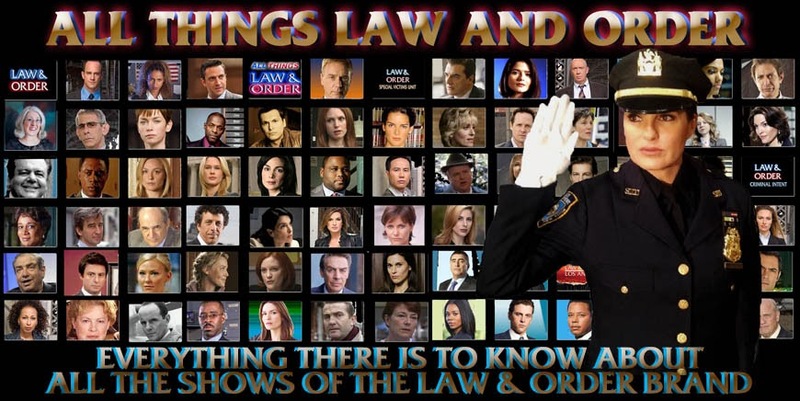 Also starring: Richard Belzer (Detective John Munch), Dann Florek (Captain Donald Cragen), Tamara Tunie (Dr. Melinda Warner), and Ice-T (Detective Odafin Tutuola). My recap and review of Law & Order SVU "Wet" can be found at this link. Who was the grandmother in this episode? I am trying to place her! It's Rosemary Harris. She was in the first "Spderman" movie playing Peter Parker's grandmother. who's the actor who played the lawyer who dr. prochik fires? where's he from? That was Michael Boatman (it was in the recap and the link to the recap is above). He may be best known for his role on the old sitcom "Spin City" but he's done a lot of other TV shows since then. who was the black female attorney called Mrs. Vonn? Is this the one where the M.E. uses the term "Hoochie hoo" at the beginning?